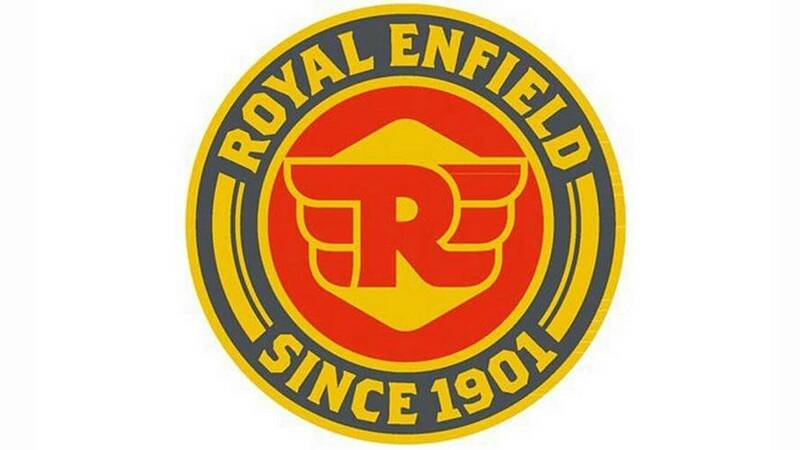 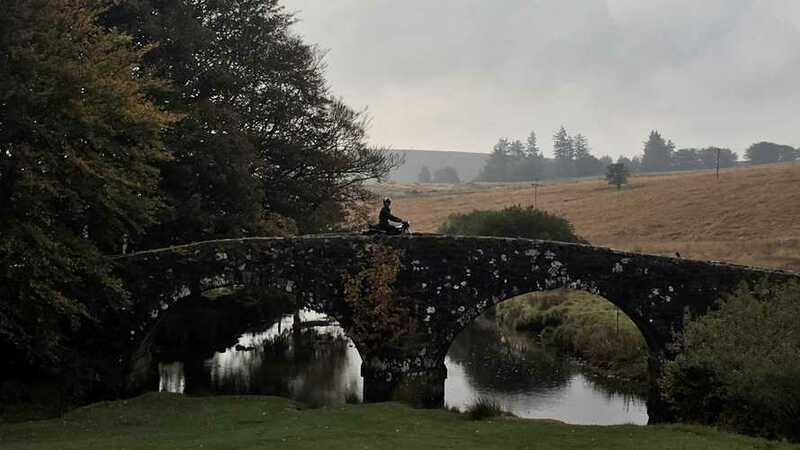 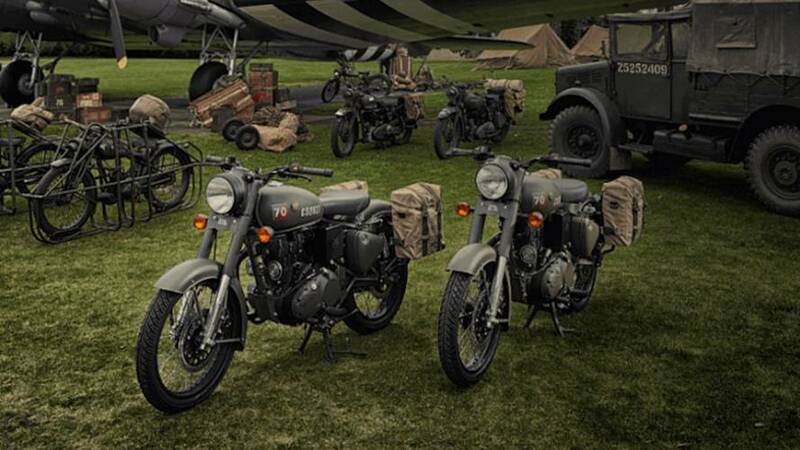 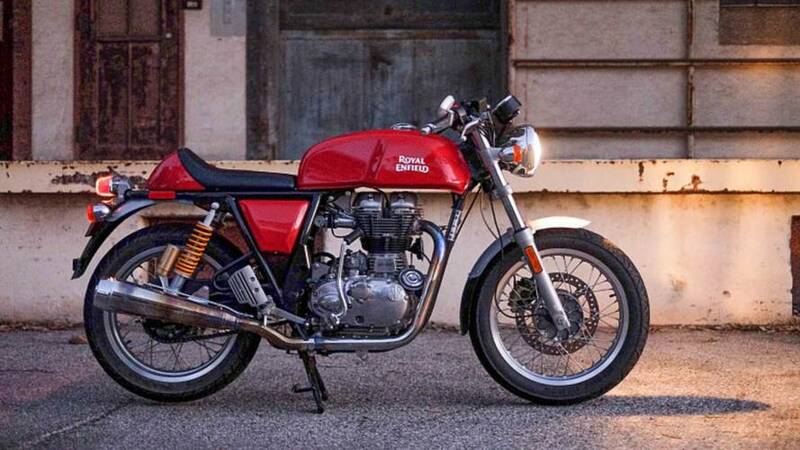 The sale of the very limited edition Royal Enfield Classic 500 Pegasus set a new record: all 250 units reserved for the Indian market were gone fast. 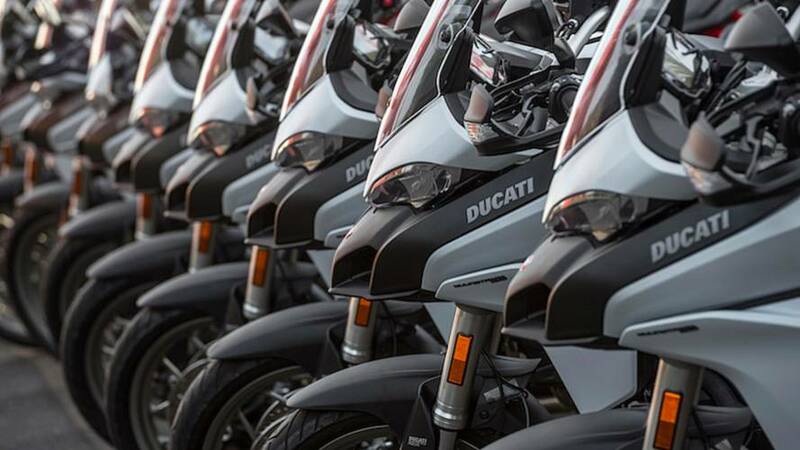 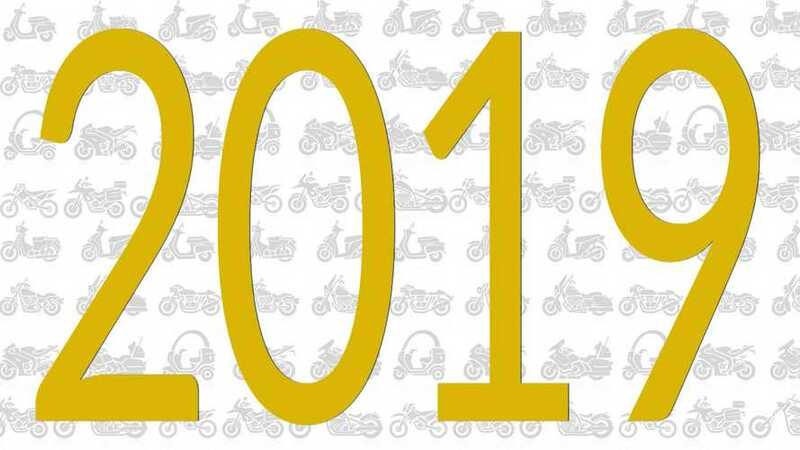 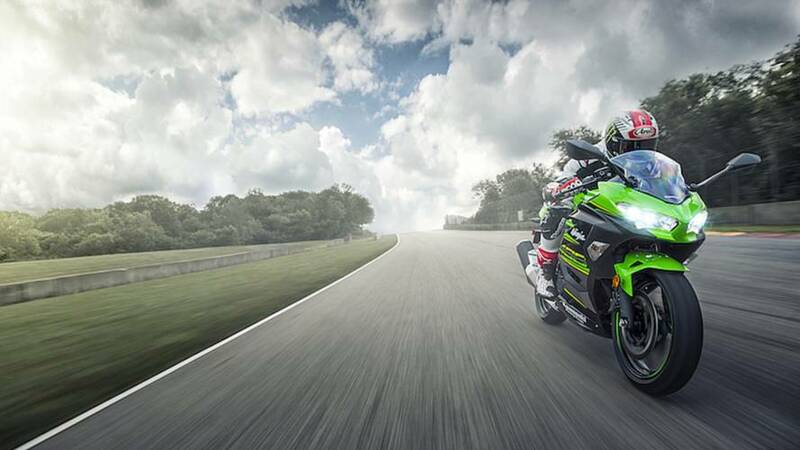 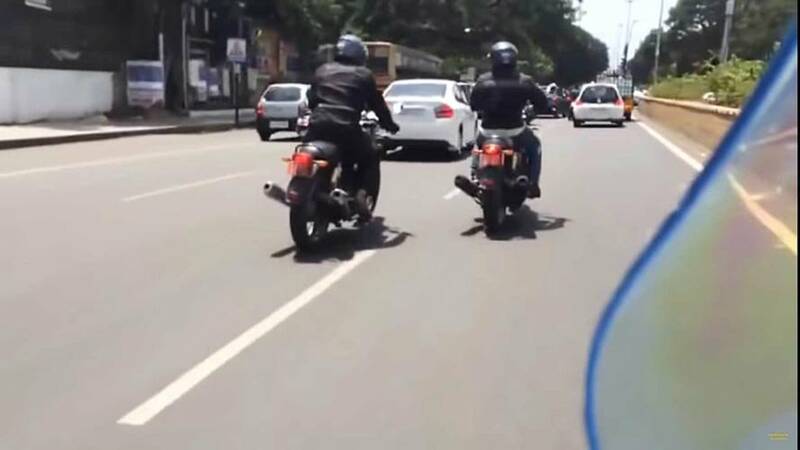 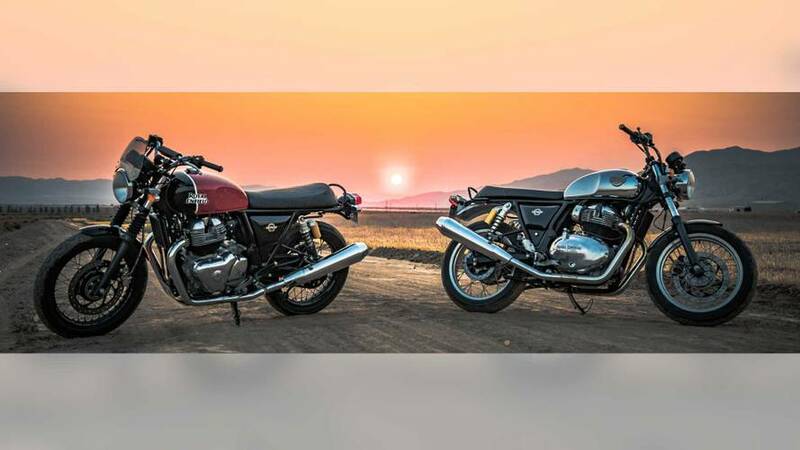 The old makes some room for the new: Royal Enfield's Continental GT 535 is leaving the lineup to make way for the new Continental GT and Interceptor 650. 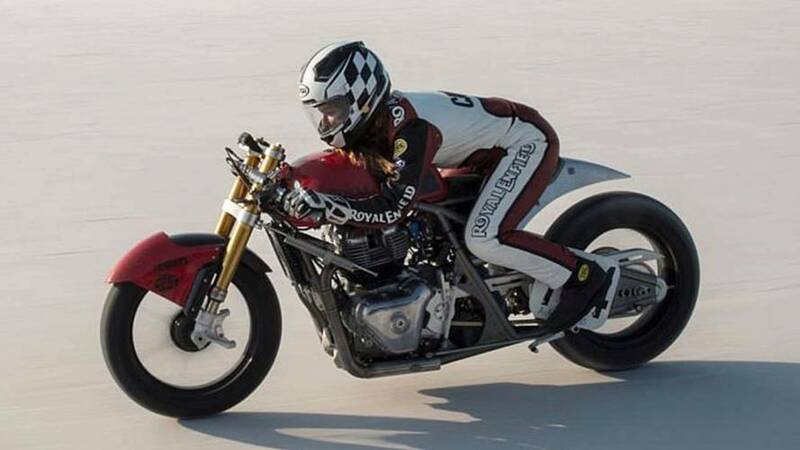 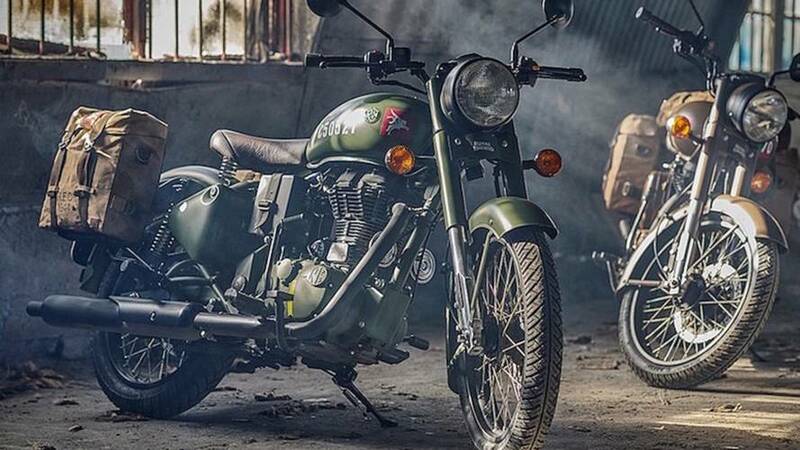 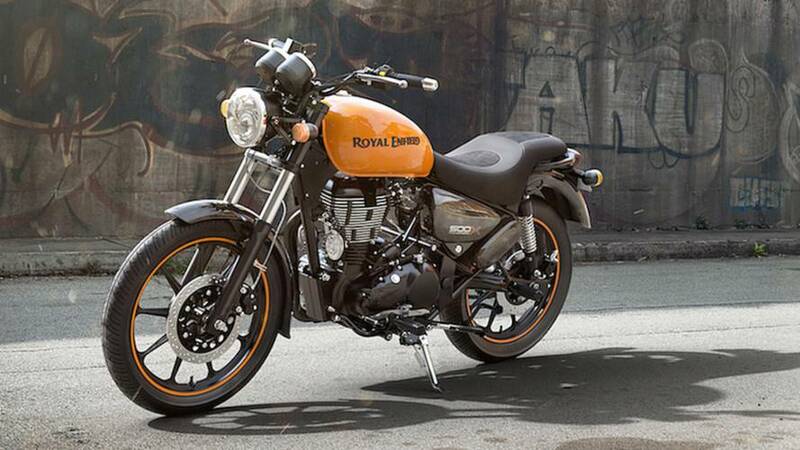 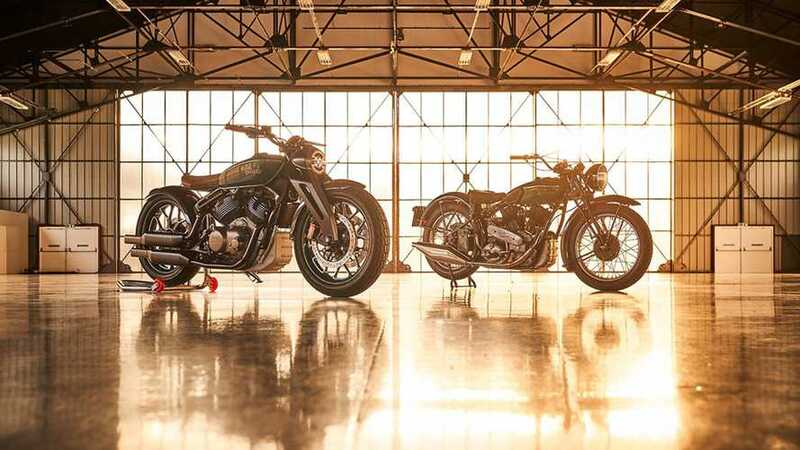 Royal Enfield introduces “an urban-geared rendition” of its existing Thunderbird machines, tapping into a more modern aesthetic than previous offerings.